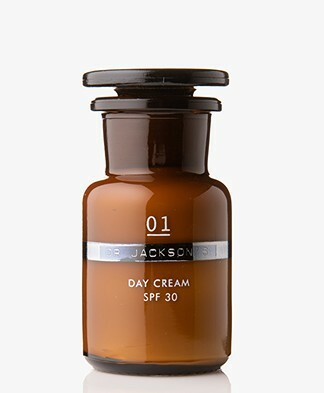 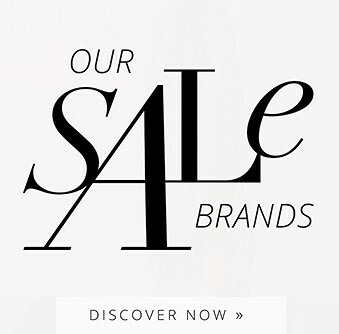 Discover Dr Jackson's! 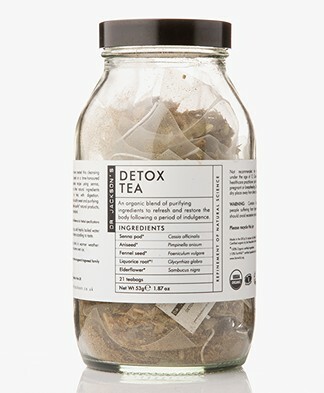 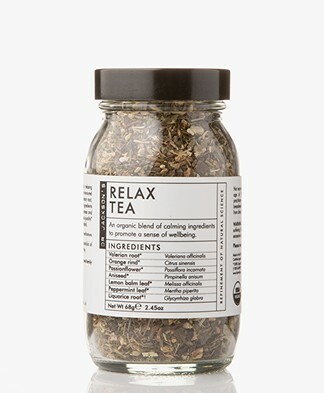 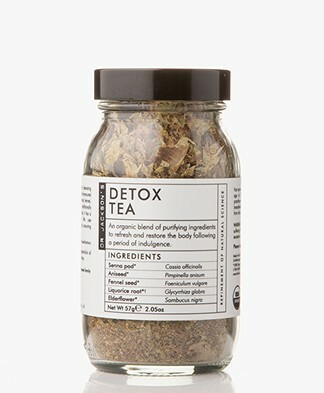 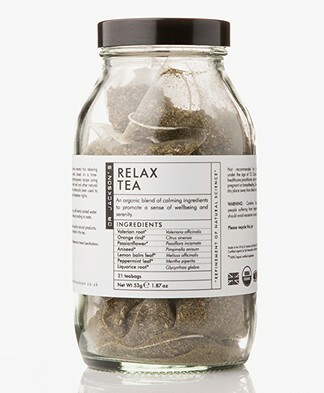 A new beauty brand that not only brings skincare products, but also a range of organic herbal teas. 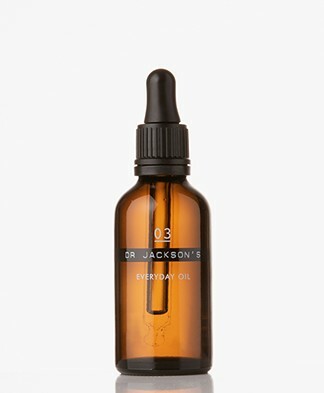 All Dr Jackson's skincare products have special healing properties for the skin - and are made with pure, natural ingredients. 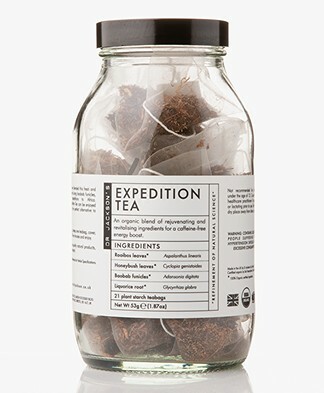 All products come with a minimal of packaging, with the use of sustainable, recyclable boxes. 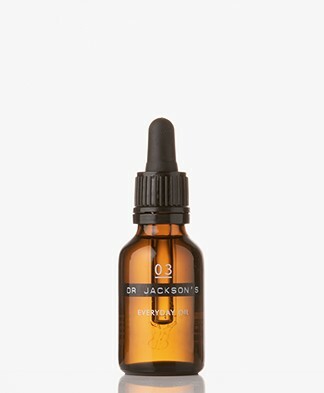 You can find all the skincare products you need in our Dr Jackson's online shop - from everyday oil to face wash, night skin cream and coconut products. 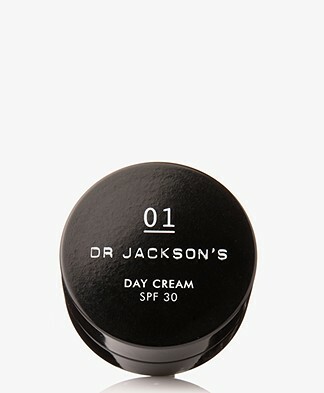 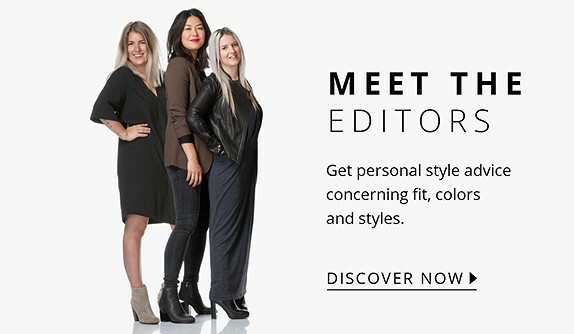 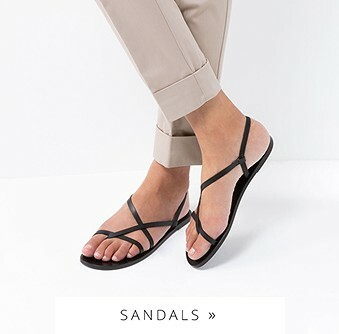 Be the first to shop Dr Jackson's! 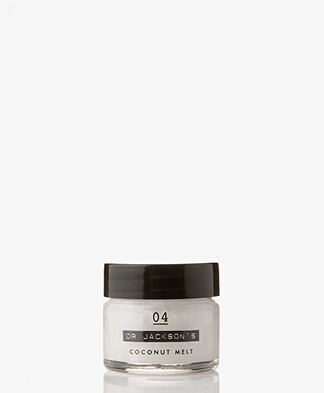 We present a new must-know beauty brand: Dr Jackson's - a sustainable science-led cosmetics company with natural skin products. The products in the Dr Jackson's online shop are clean, safe ánd effective. 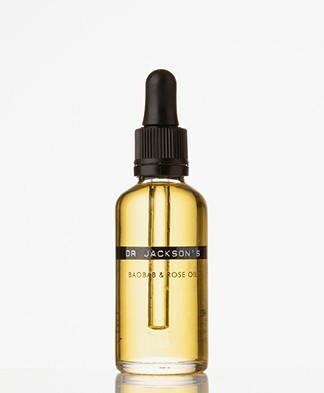 Dr Jackson's is founded by Dr Simon Jackson in 2008 - and officially launched in 2012. Jackson spent over two decades studying plants and their use in traditional medicines. 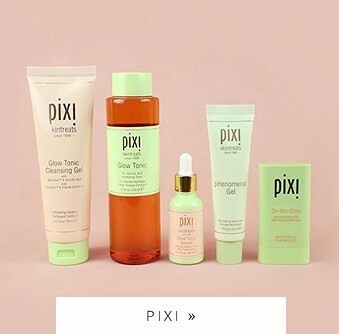 In the Dr Jackson's online shop you can find skincare products that are free from parabens, sulphates, artificial fragrances or any synthetic ingredients. 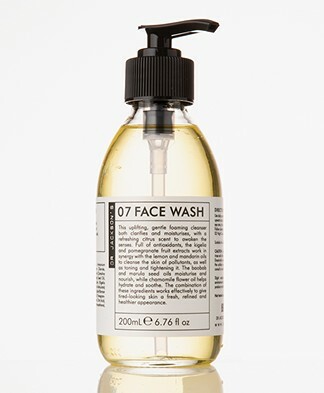 All skincare products are made with natural ingredients that are harvested sustainably. 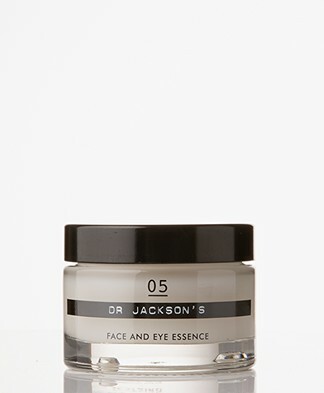 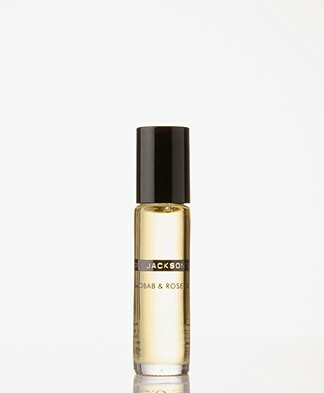 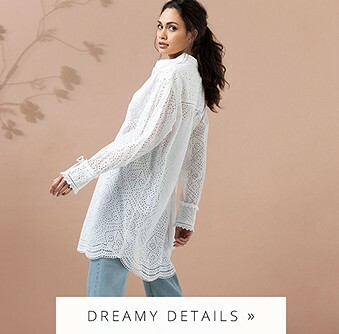 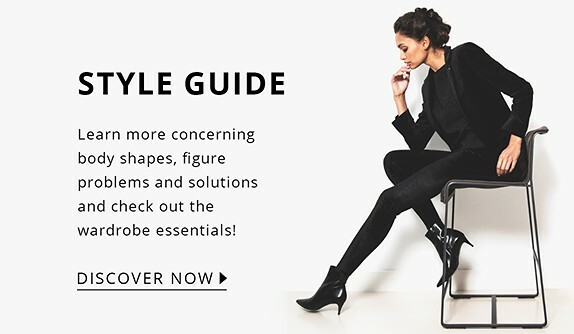 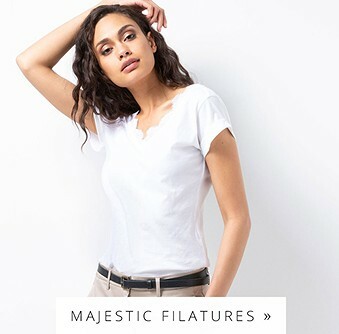 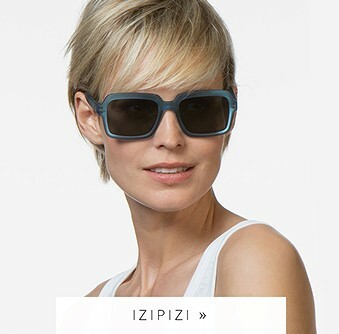 Discover the Dr Jackson's online shop here.